G.P. 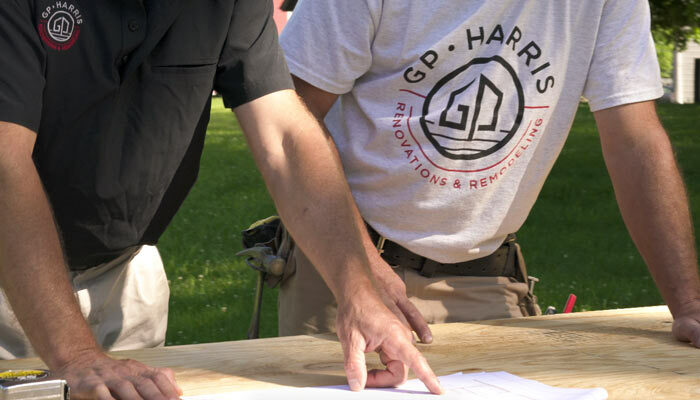 Harris Renovations & Remodeling is a full-service remodeling company serving Central, PA. Our goal is to make you feel like your home is in the best hands possible. We pride ourselves in providing the most innovative construction techniques by use of industry-leading and quality materials ensured to bring your project to life. We are committed to turning your dream into a reality. 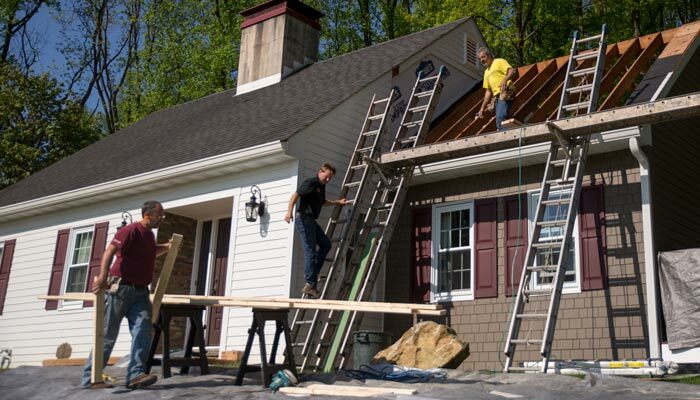 Our team is able to help no matter what phase of planning you’re in. We’ll walk you through initial design consultations, budgets, timelines, and material procurement. After plans are approved, costs are agreed upon, and contracts are signed, the construction process begins. Our team will provide progress updates along the way and a final closeout consultation when everything is complete.